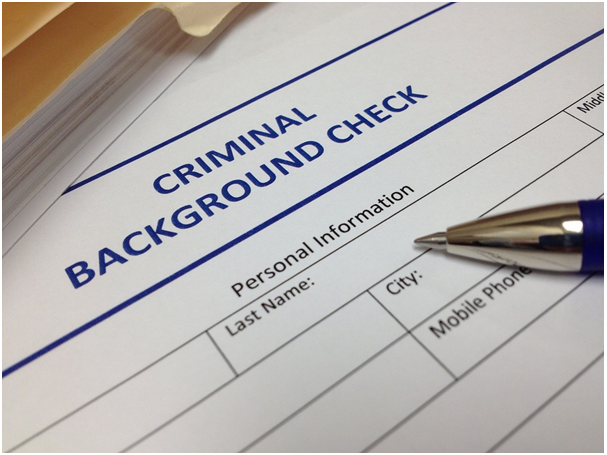 Adjustments were made to the application process for Basic Criminal Record Checks on 1st January 2018. This is the first change for many years, so it is vital to familiarise yourself with the changes and the reasons behind them. From 1st January 2018, Basic Disclosure checks for clients in Wales or England will no longer be conducted by Disclosure Scotland. Applications from Wales and England will instead be completed by the Disclosure and Barring Service (DBS); however, Disclosure Scotland will still process checks for customers based in Scotland. DBS and Disclosure Scotland are two separate agencies that work within two different legal systems, operating contrasting rehabilitation periods in England/Wales and Scotland. Disclosure Scotland conducted basic disclosure checks for Wales and England on a temporary basis as part of a commission concluding on 30th July 2018. Which Agency Should I Use? For a basic DBS check, enquire with a company such as http://www.carecheck.co.uk/basic-dbs-checks/. The company you choose to conduct your check will ensure the application is sent to the correct agency. Your candidate’s job location will determine whether DBS or Disclosure Scotland carries out the application. • Job role is in Wales/England: Application should be sent to DBS, even if candidate lives in Scotland. • Job role is in Scotland: Application should be sent to Disclosure Scotland, even if candidate currently lives in Wales or England. • Residence or job role is located in Northern Ireland: Application should be sent to Disclosure Scotland. Will There Be Any Changes to Online Applications? An additional question concerning the location of the candidate’s job role and if it will be based in Scotland, England, Northern Ireland or Wales is now part of the application. This change appeared during December 2017. Will the Turnaround Time Change for Basic Disclosure Checks? 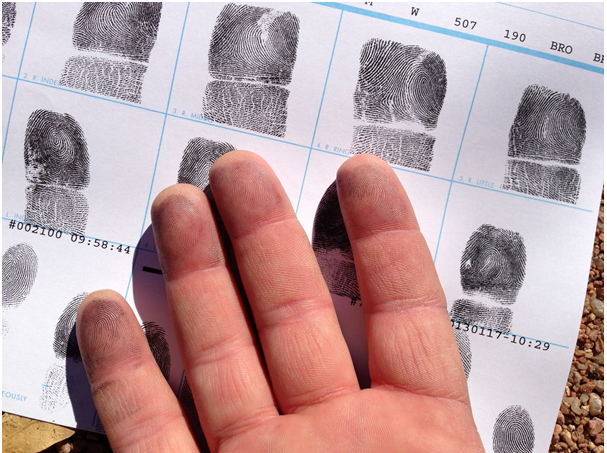 Criminal checks used to generally take eight weeks. The good news is that DBS will be able to process basic disclosure checks much more efficiently than Disclosure Scotland. For candidates applying for work in Wales or England, if there is no data relating to the candidate on the Police National Computer (PNC) system, a result will be generated within 24 hours. Response times will remain at around five or six working days for Disclosure Scotland.